Immediate opportunity for innovative experienced operator to walk into a well-run meat business. Based in afluent Sydney Northern Beaches. 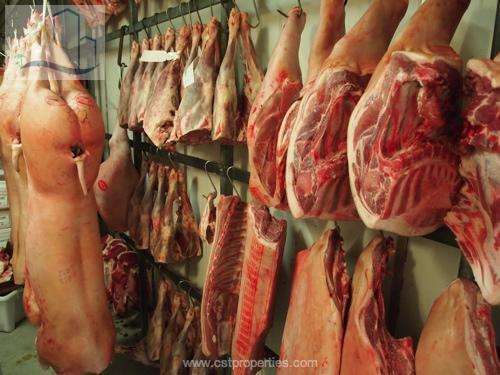 Further on you can add your personal touch and explore other high-profit meat products to a customer with a strong desire for quality food and in particular is willing to pay for it. To summerise the Items sold in the shop include high-quality fresh meat including pork, veal, beef, lamb, poultry, game and full range of value-added products. This includes sauces and condiments that go with meat, gravies and stocks and associated mustards and spices all related to enhancing fresh meat products. Currently this Sydney Butcher Shop Business is run under full management. There is an opportunity for good overall growth for an experinced owner/operator. Please note that exact location and details would require completion of confidentiality agreement. For more information about this Northern Sydney Butcher Shop Business contact Con Tastzidis at CST Properties.